If you’re like me, you’re taking your time with Marvel’s Spider-Man, using it to relax from the stress of the rest of your backlog. Swinging around New York City really takes the edge off after making it through some of the harrowing setpieces of Shadow of the Tomb Raider, for example. But for other, more dedicated players, they’re already sitting on the platinum trophy, well after the end credits. What can those folks do, when they’re found everything there is to find, but still want to play? Well, Insomniac Games is working on the answer to that question with a New Game+ mode, something that is seeing a bit of a resurgence in popularity as of late. This confirmation comes from Twitter in a response to a fan, who asked about New Game+ in the middle of a totally unrelated thread about, well, Greg Miller being Greg Miller. 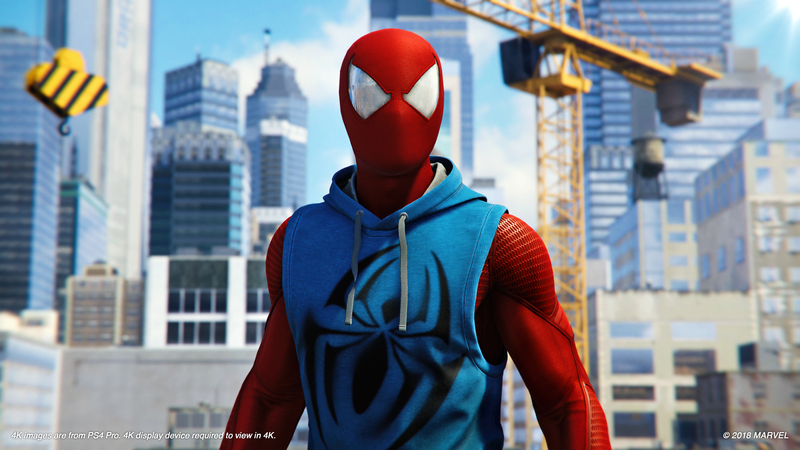 Insomniac simply confirmed the mode is coming, saying that it is actively being worked on and polished. There’s not much else you can say really, at least until the team is ready to fully unveil the mode and whatever else, if anything at all, may come with whatever update it’s attached to.